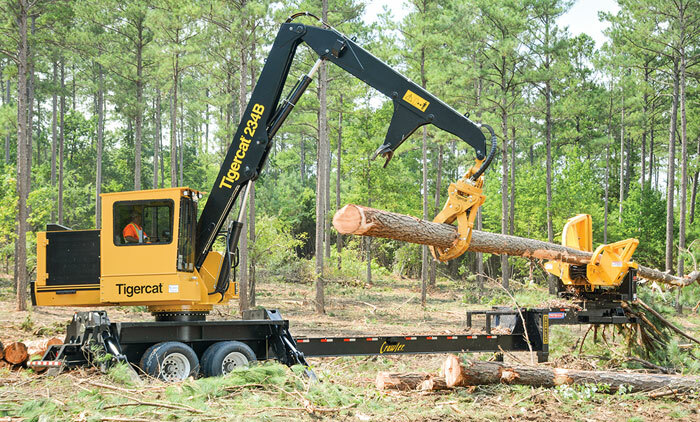 RTC Loader Package/Barko Hydraulics, LLC; C Series Knucklebooms & 538 LL Forest Machine/Caterpillar Forest Products; ‘Go To’ Delimbing Tool/Chambers Delimbinator; Ground Saws, Pull-Through Delimbers/Cutting Systems, Inc.; 3 Loader Models & Grapples/Doosan Construction Equipment; ZX310F-6: Comfort, Productivity/Hitachi Construction Machinery-Americas; Grapple Leader/Hultdins, Inc.; 6 Loader Models/John Deere Construction & Forestry; Purpose-Built Loaders/Komatsu America Corp.; Swing Brake/Prolenc Manufacturing, Inc.; GS500 Grapple Saw & 5628 Delimber/R Squared Solutions, Inc.; Grapples/Pierce Pacific Manufacturing, Inc.; DOT 50K Loader/Tajfun USA; 3 Knuckleboom Models/Tigercat Industries, Inc.; SERCO Loaders/Two Harbors Machine Shop, Inc.
More than 6,000 logging industry professionals from across the Northwest and 37 U.S. states plus countries as far-flung as Australia, Estonia, Russia, Japan and Sweden and others made the 2017 Oregon Logging Conference in Eugene, Ore. in late February a well-attended event, according to show officials and attendees. 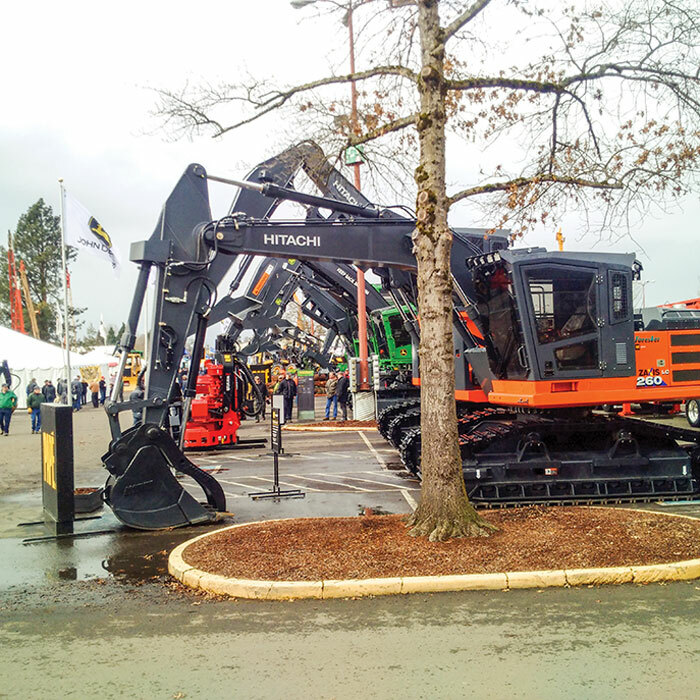 According to OLC Conference Manager Rikki Wellman, the 79th OLC featured more than 250 exhibitors displaying in over 90,000 sq ft. of inside exhibit space, and millions of dollars of logging, trucking, construction and heavy equipment displayed on over 14 acres of outside exhibit area. 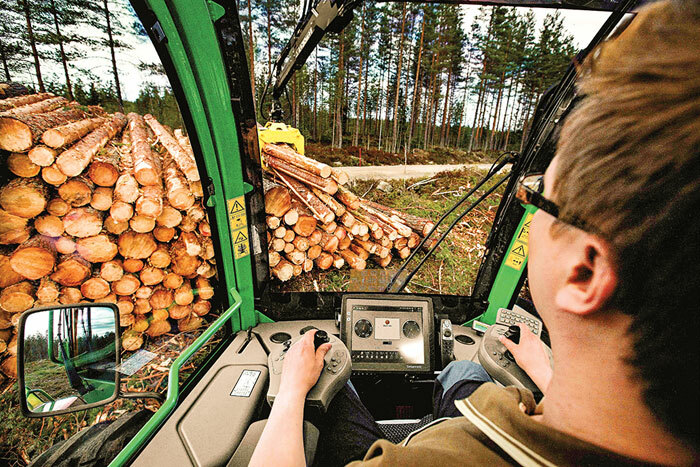 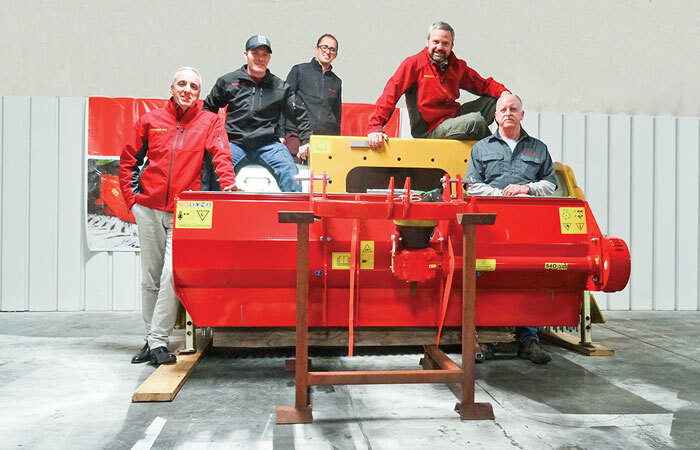 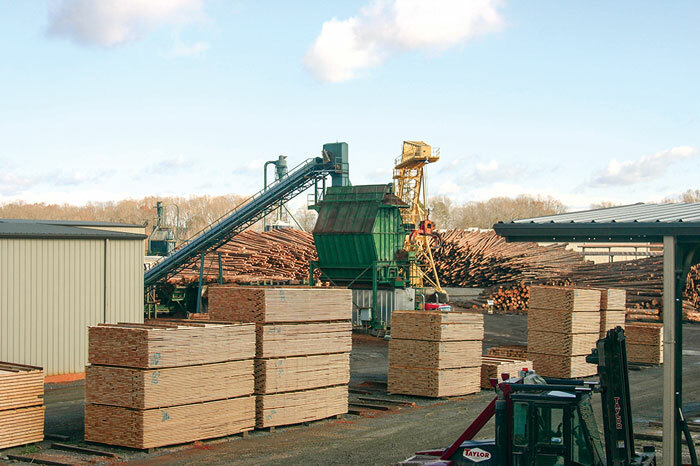 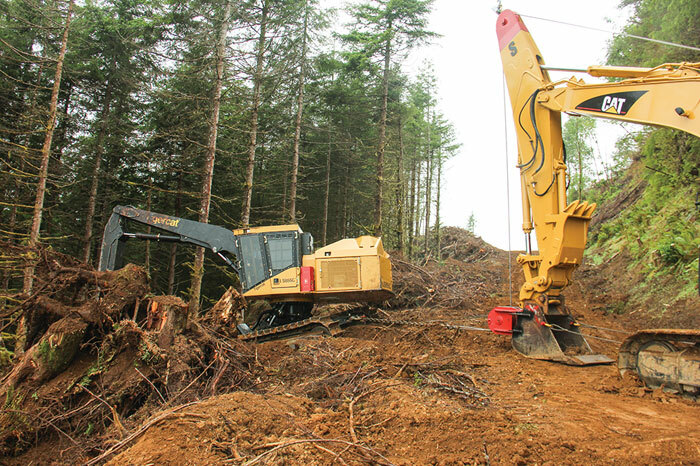 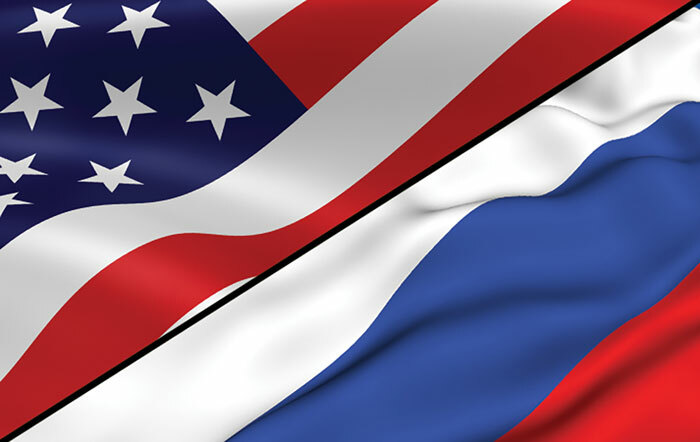 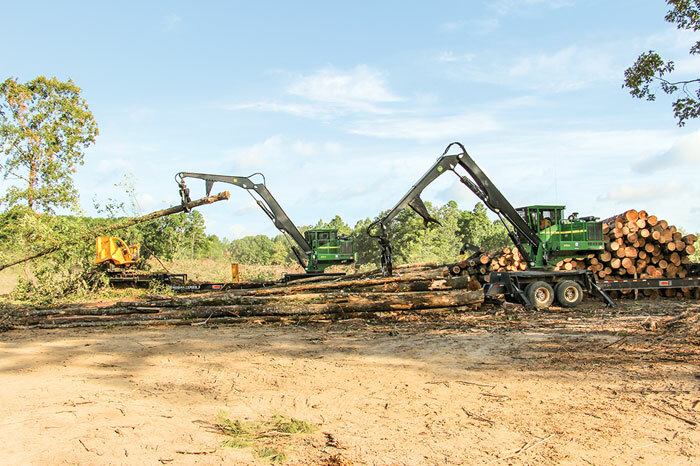 Jeff Wimer, 79th Annual OLC President and a Senior Instructor II and Manager of Student Logging Program at Oregon State University, said the success of the conference reflected an upbeat outlook in logging and related industries. 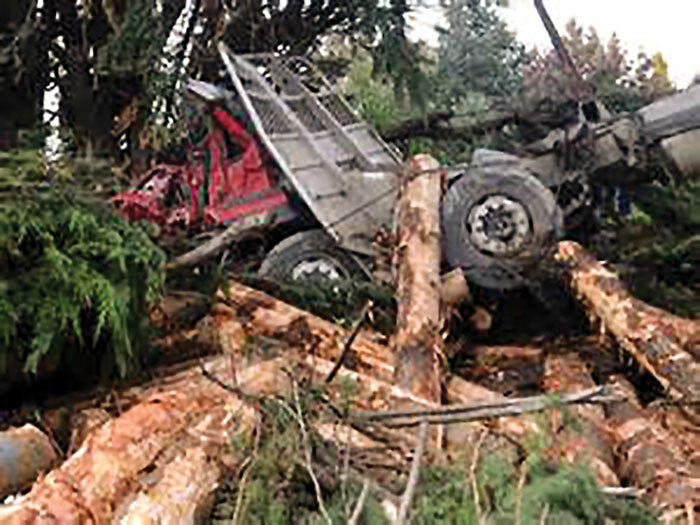 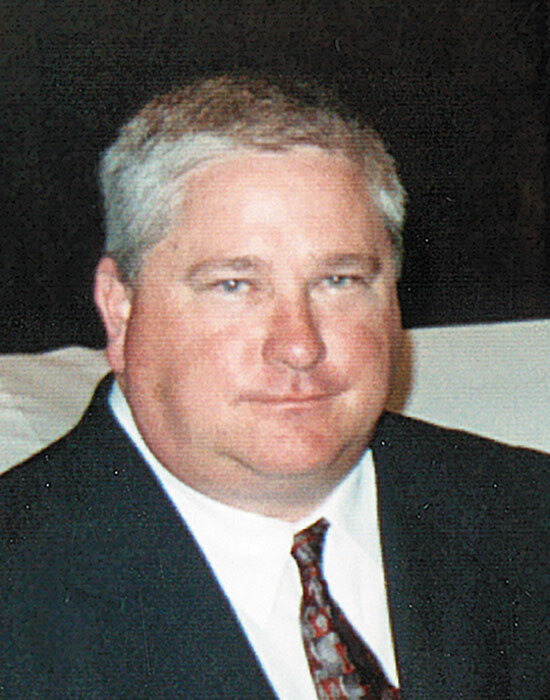 As We See It: Teamwork Keeps Us Moving Forward; TEAM Safe Trucking Effort Moving Ahead; John Kimbel, Jr. Died February 7; Terry Conley Honored By Forest Resources Assn.